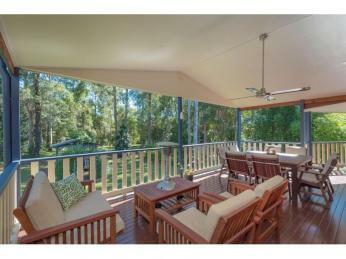 A warm welcoming home, with a fantastic north east aspect allowing you to bask in the sunshine each morning. 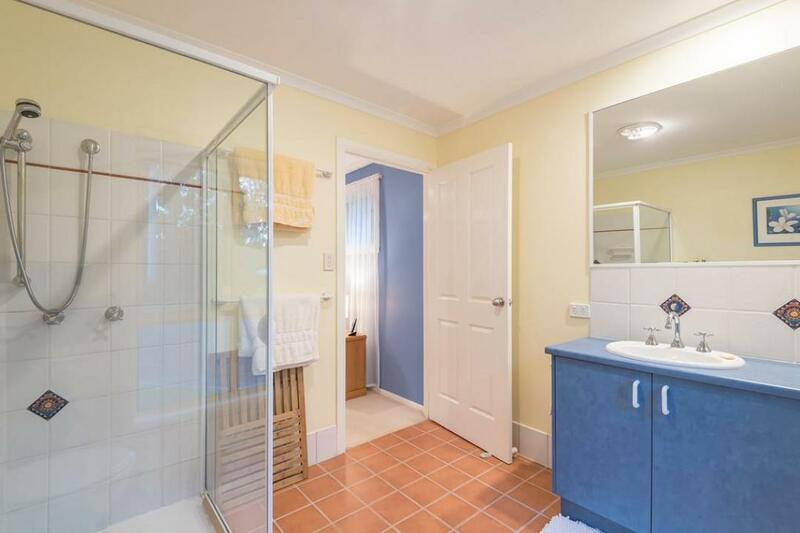 Meticulously maintained, this is a perfectly presented and unique property. 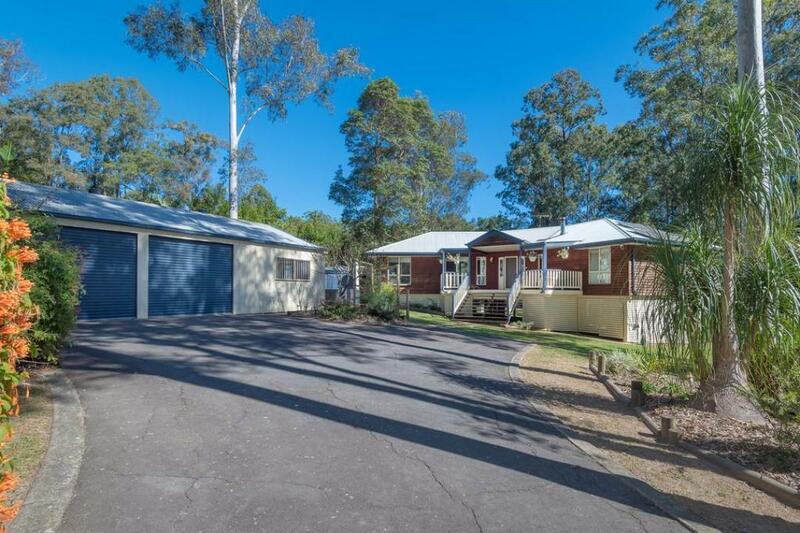 It has a quality driveway, front and rear decks for entertaining, including a gazebo and fire pit in the back yard for your enjoyment. 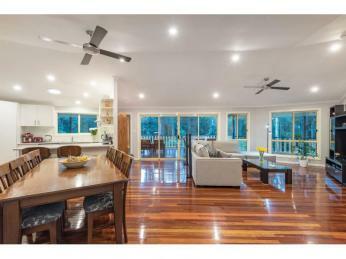 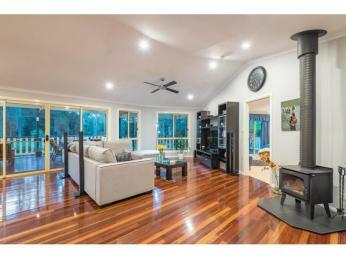 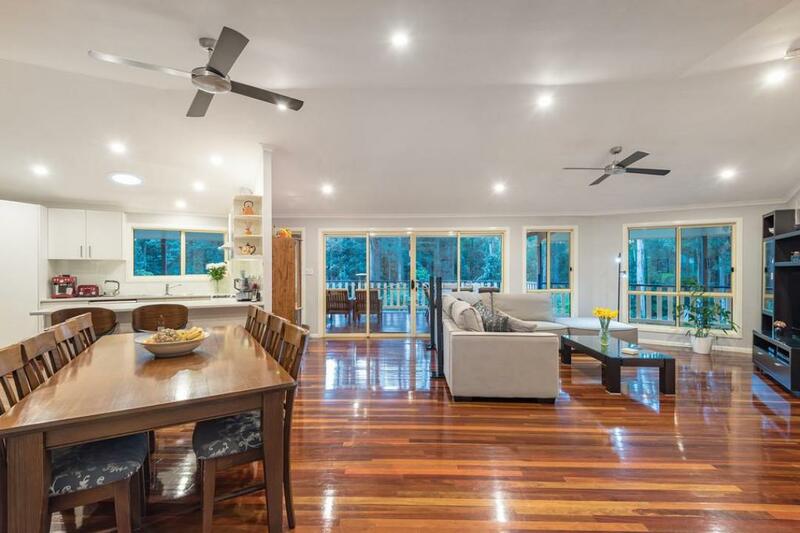 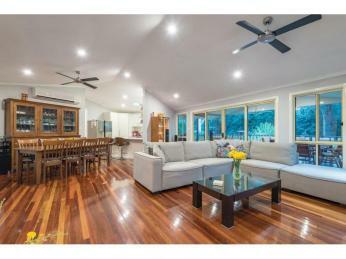 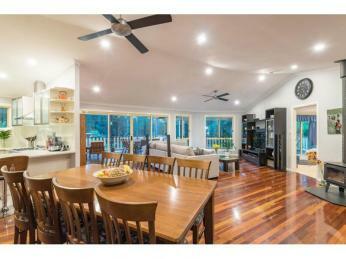 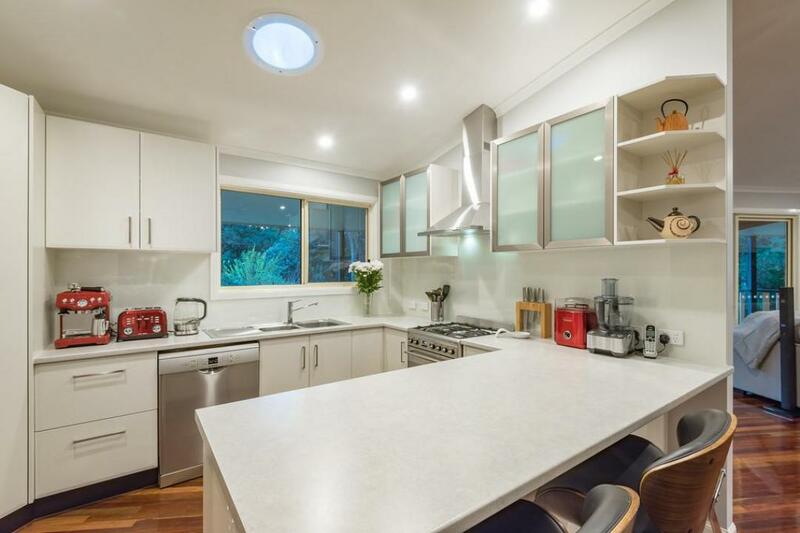 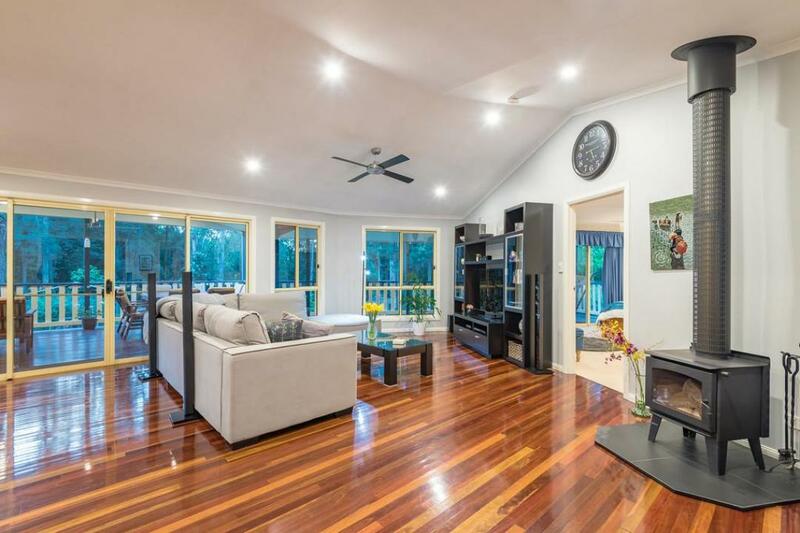 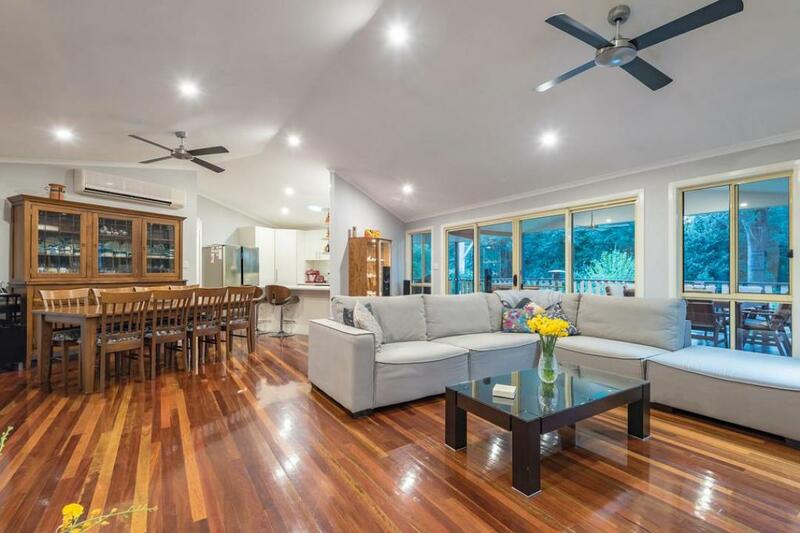 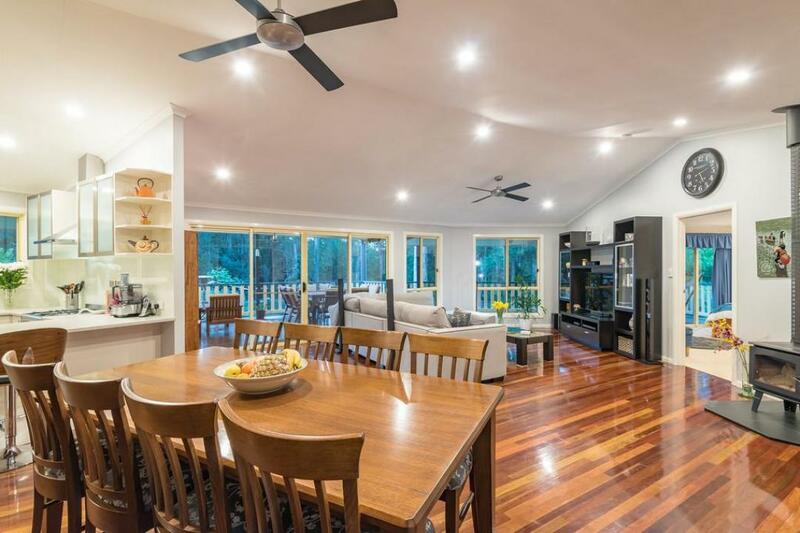 A beautiful home with gleaming polished timber floors, air conditioning and vaulted ceilings, adding to the already spacious open plan living area. 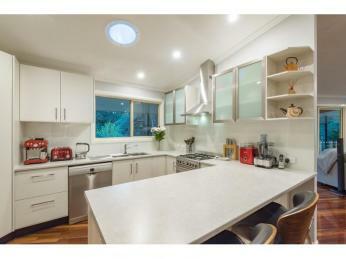 The kitchen has only just been renewed and fitted with quality appliances. 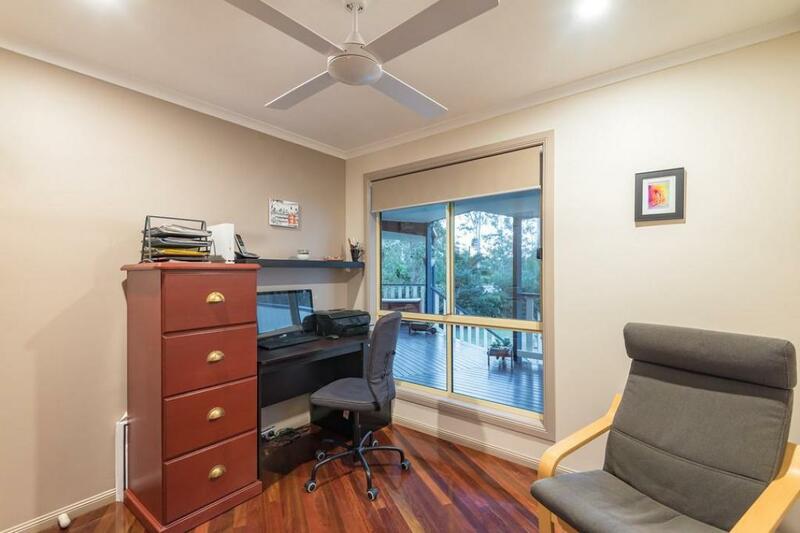 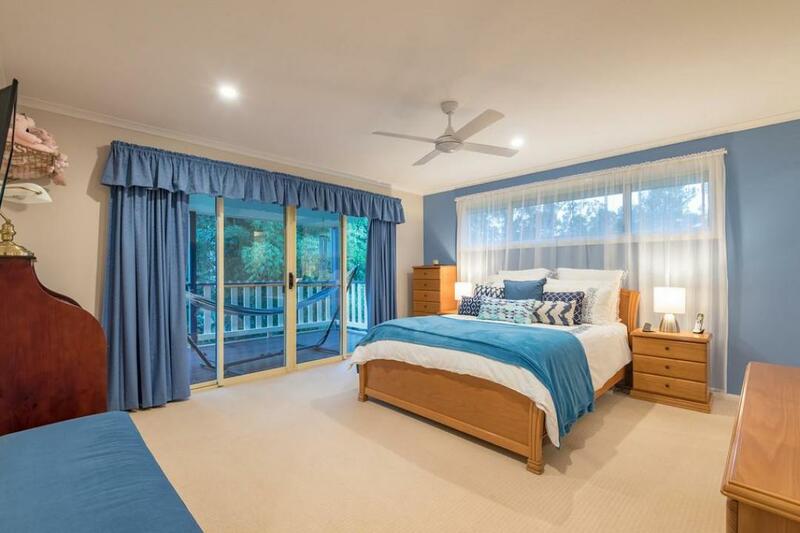 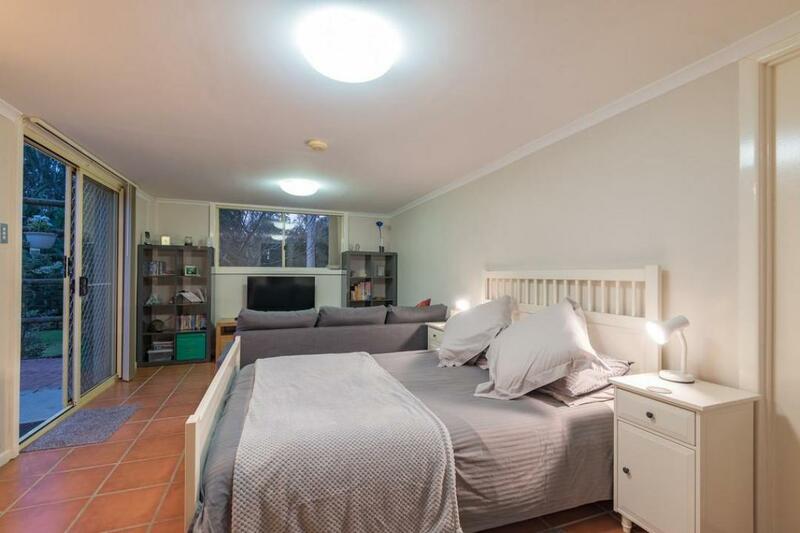 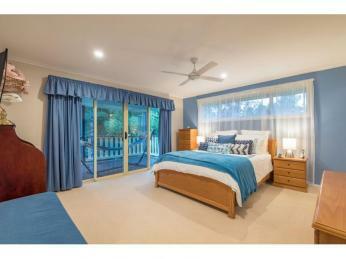 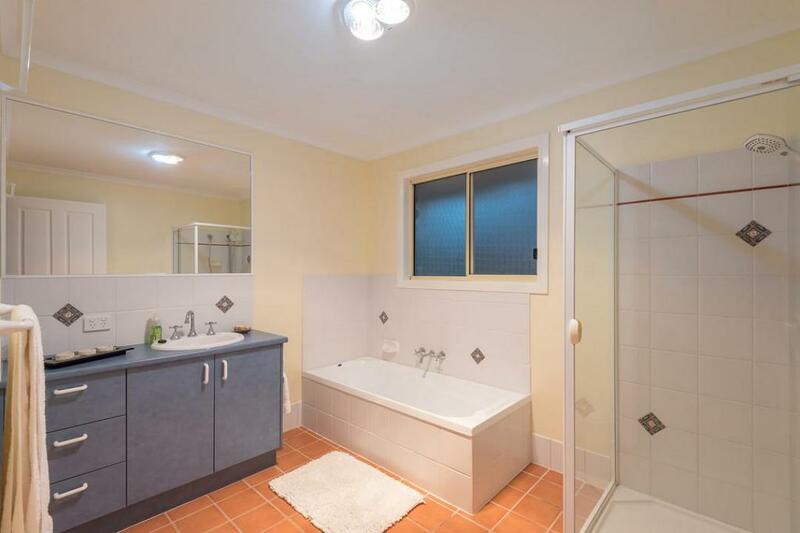 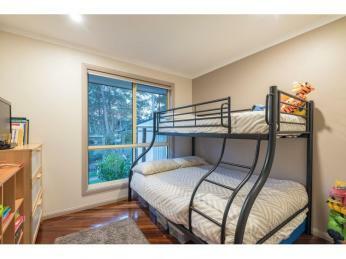 The master bedroom is situated on the right wing of the home giving great separation and privacy from the other two bedrooms, it also has direct access to the verandah. 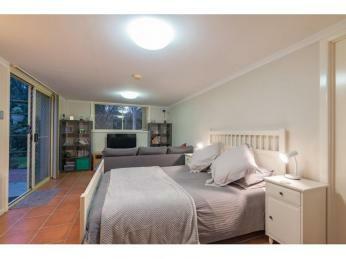 All the rooms have inbuilt cupboards and ceiling fans. 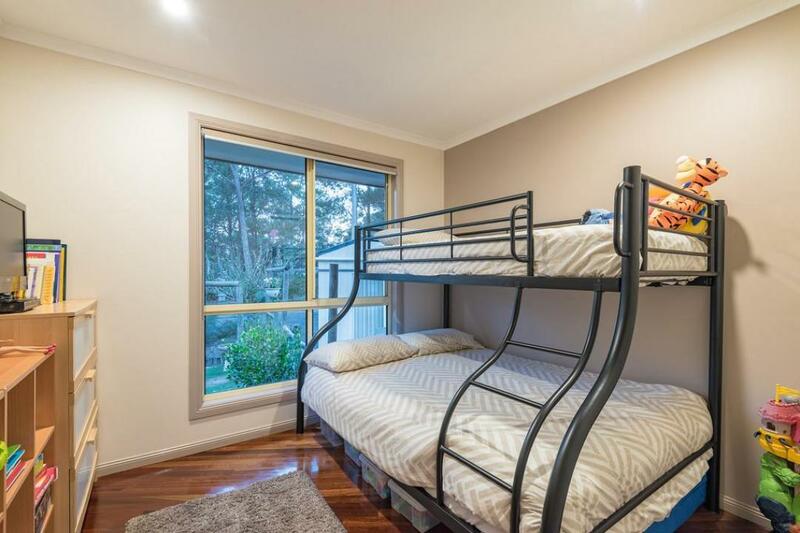 There is separate accommodation, which could be utilised to run a home business. 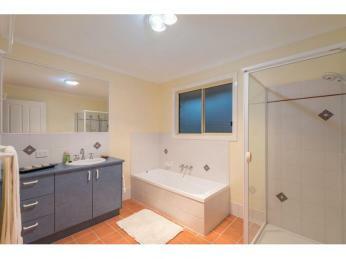 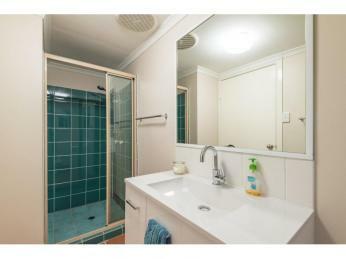 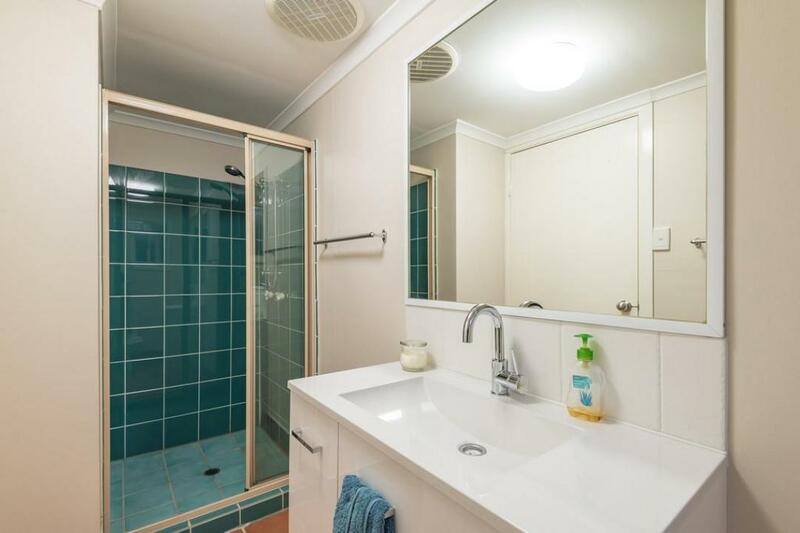 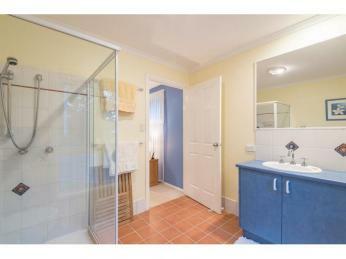 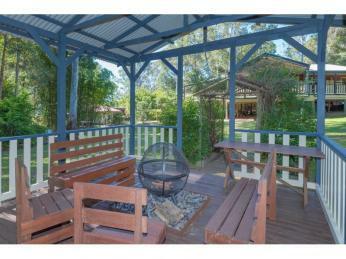 It has a bathroom and air conditioning, making it ideal for interstate visitors or a dual living situation. 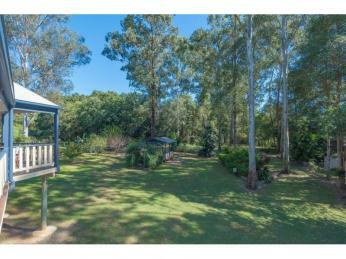 The level block makes gardening more enjoyable, it has well established fruit trees and vegetable beds already planted out and producing. 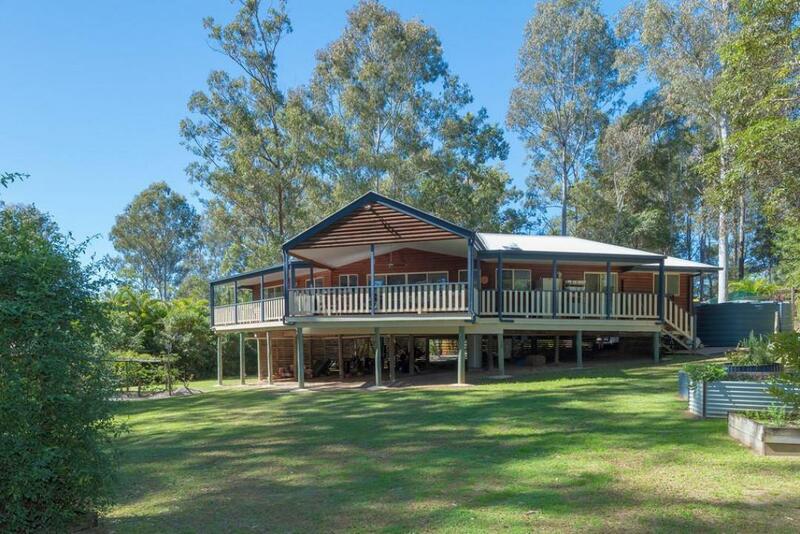 The property boasts 3 x 5,000 gallon water tanks, fed through a filtration system. 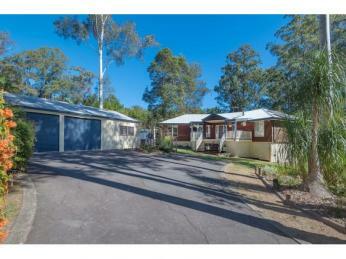 Plenty of storage found in the shed or under the home, with easy access for a boat or caravan. 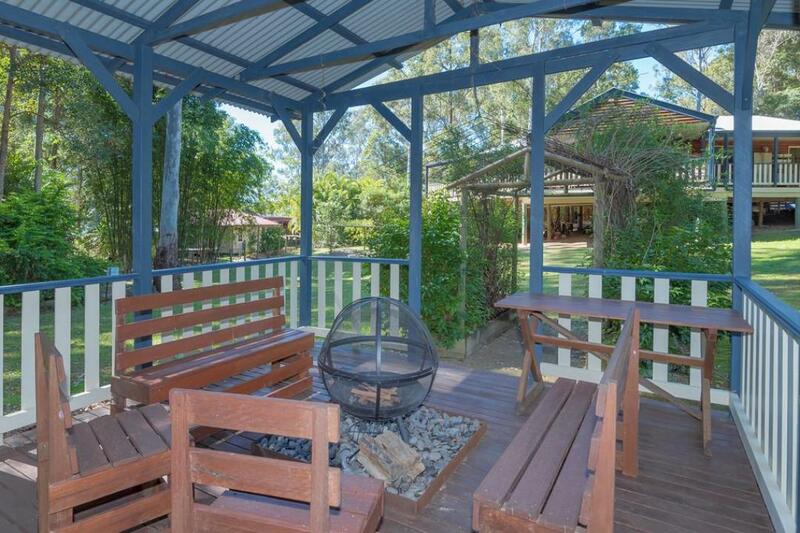 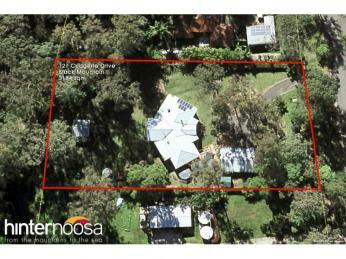 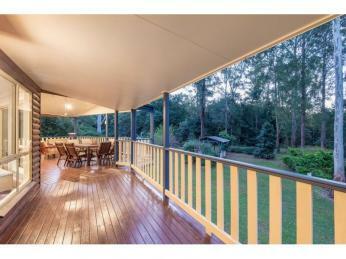 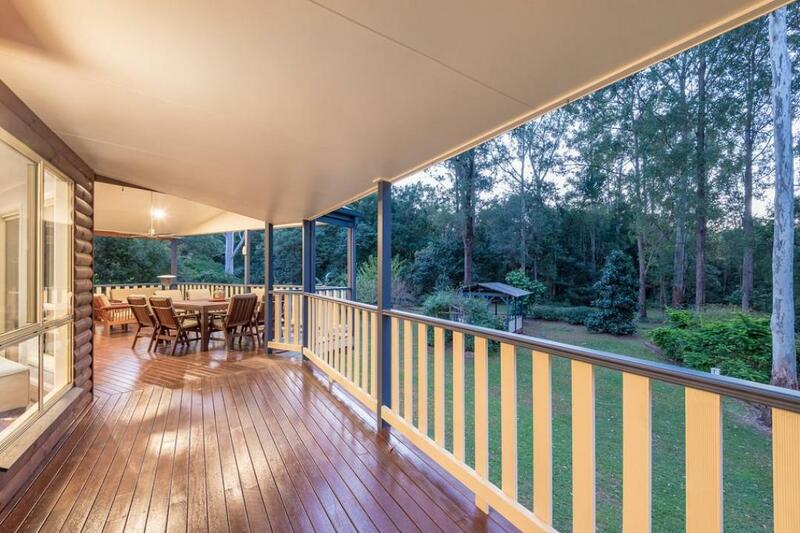 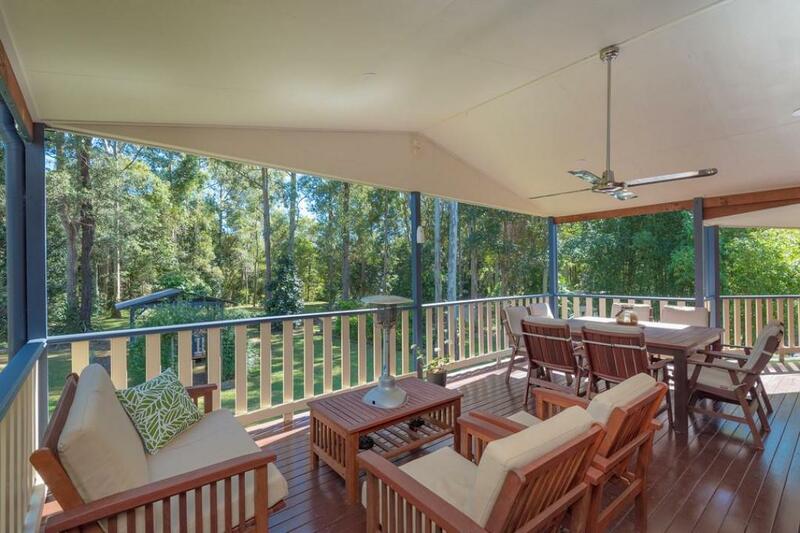 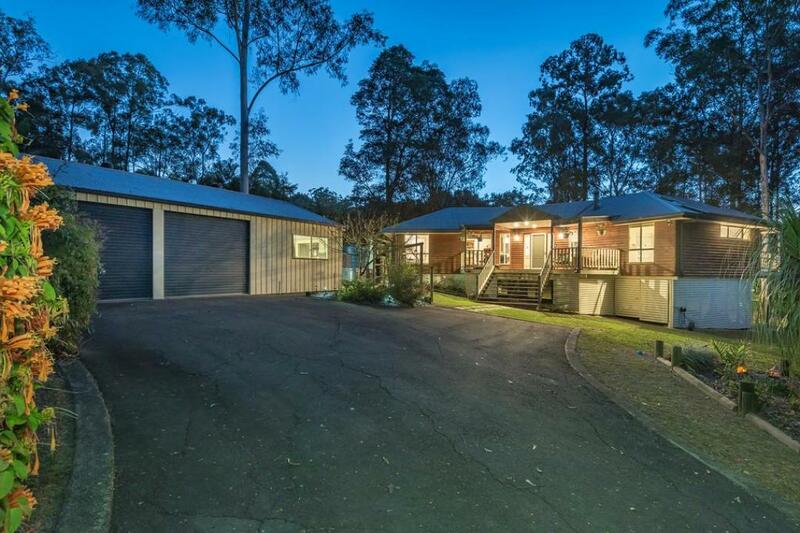 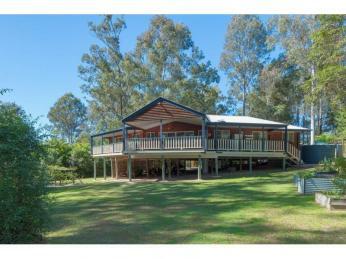 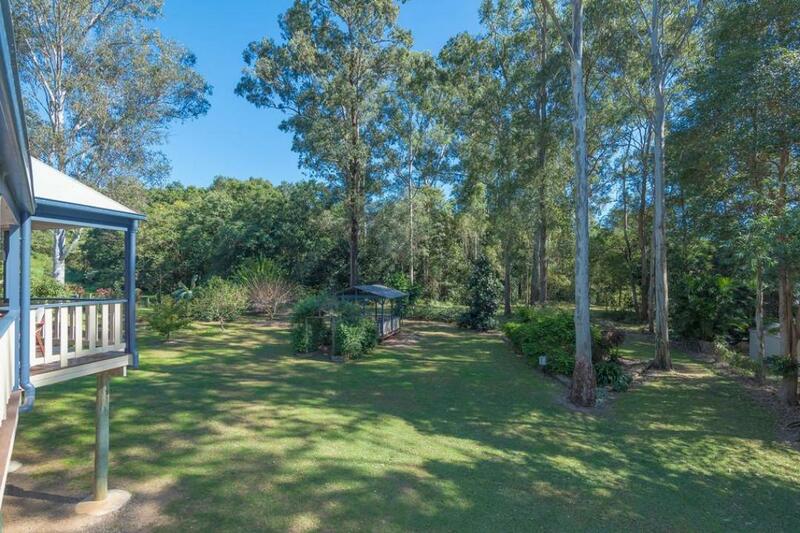 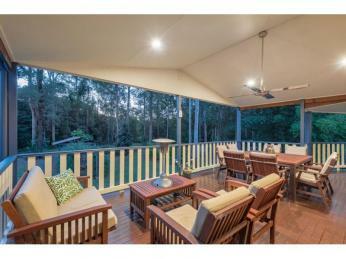 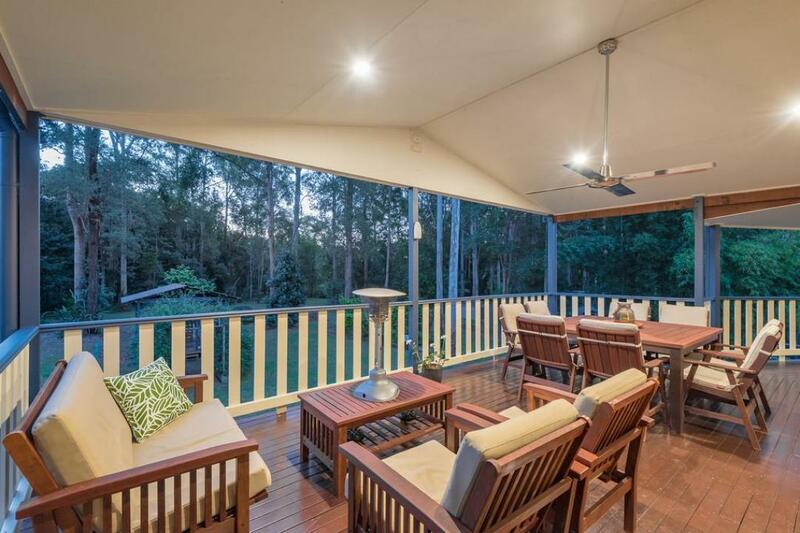 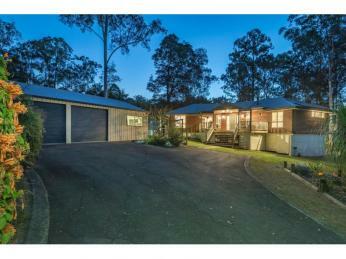 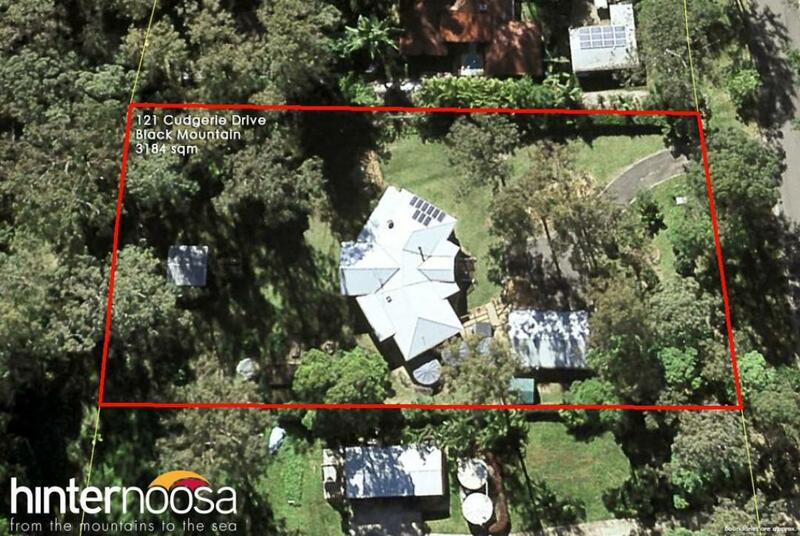 You will enjoy this property and its close proximity to the bustling towns of Cooroy and Pomona, with Noosa only 25 minutes away by car. 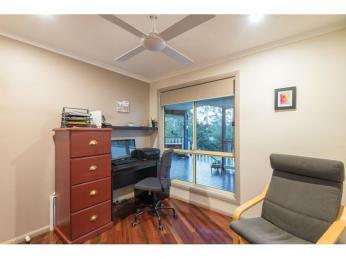 Call to book your inspection today.